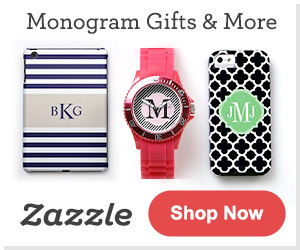 Disclosure: This shop has been compensated by Collective Bias, Inc. and its advertiser. All opinions are mine alone. #RoofedItMyself #CollectiveBias Read my full disclosure policy here. 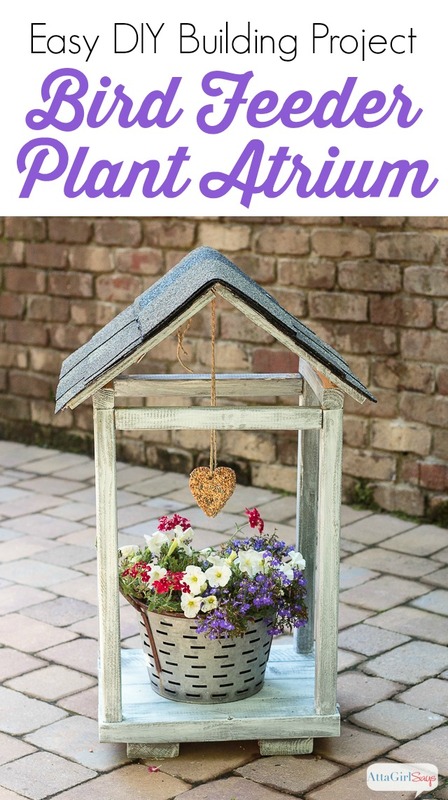 Give your feathered friends a cool place to hang out and snack by building this covered DIY bird feeder and plant atrium. 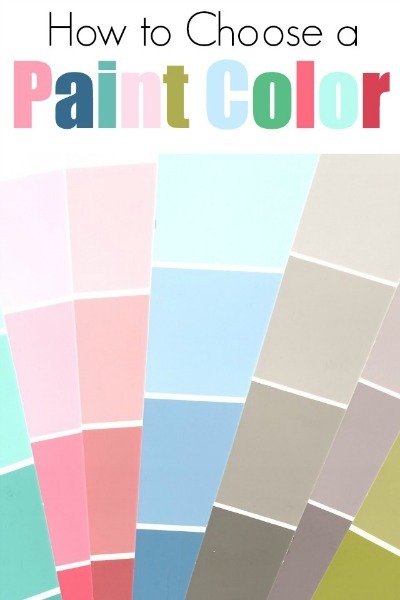 This is a great building project to do with kids. Lately, we’ve noticed some friendly visitors on our property. Every morning, we watch a pair of cardinals and some other birds flitter around our backyard. We decided to extend them a little hospitality. 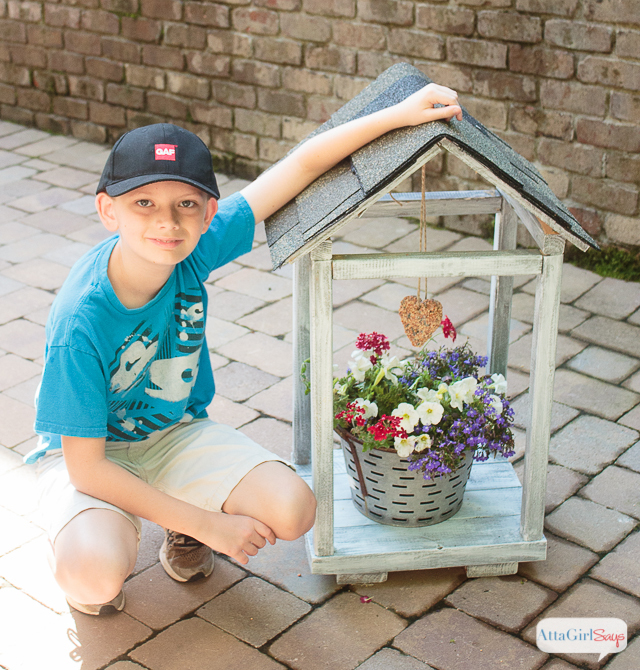 My 10-year-old son and I kicked off our summer break by making a rustic DIY bird feeder and plant atrium. 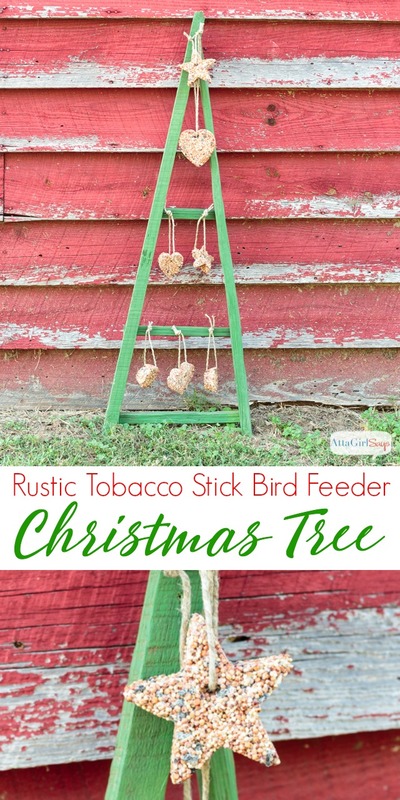 This fun little project is a great addition to our backyard because it allows us to feed the birds, provide them a little shade and beautify our patio at the same time. 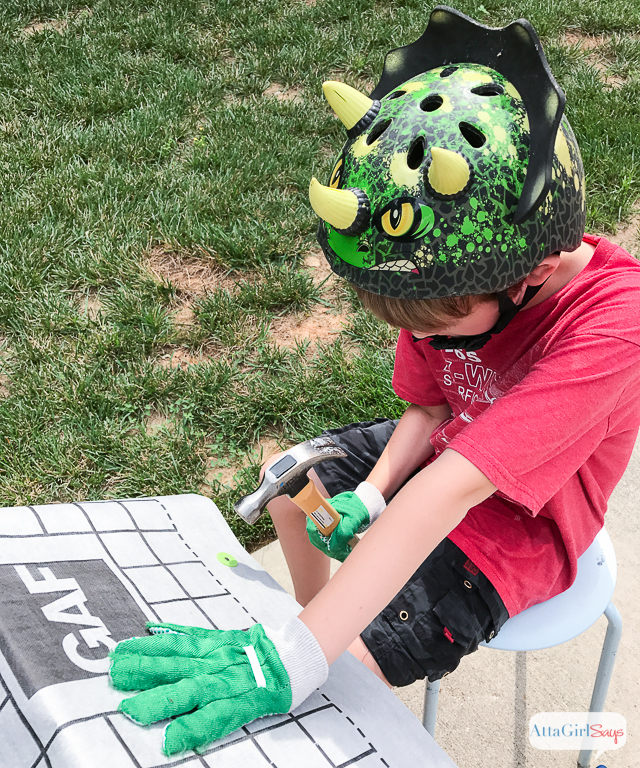 It was also a great way to spend a couple of hours of mother-son bonding time while learning new skills that we can apply to future DIY projects. 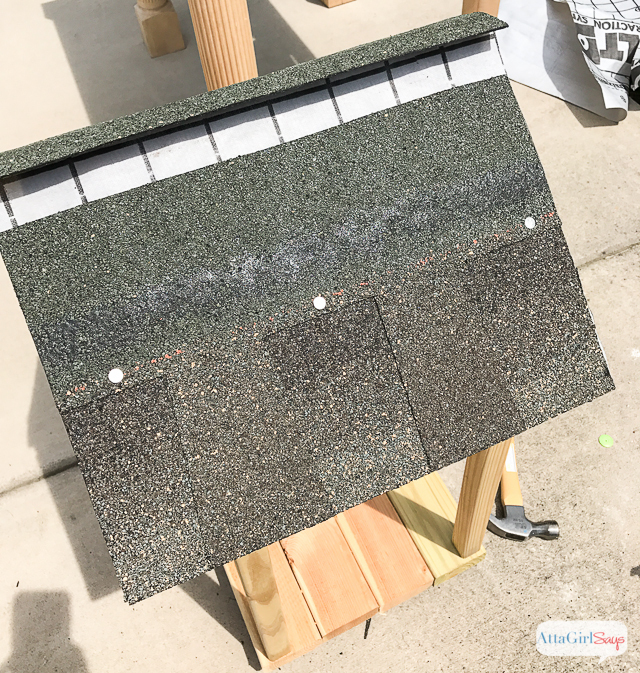 To shade the birds (and the plant inside the atrium), we decided to add a roof to our feeder and shingle it with GAF Timberline® High Definition® shingles from Lowe’s. 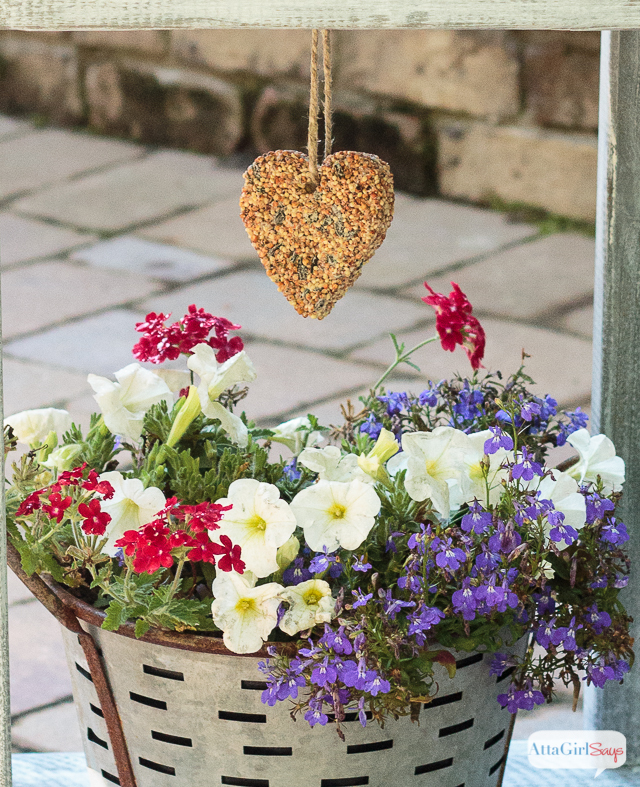 To build our DIY bird feeder, we tried to use scrap and salvaged material, whenever possible. 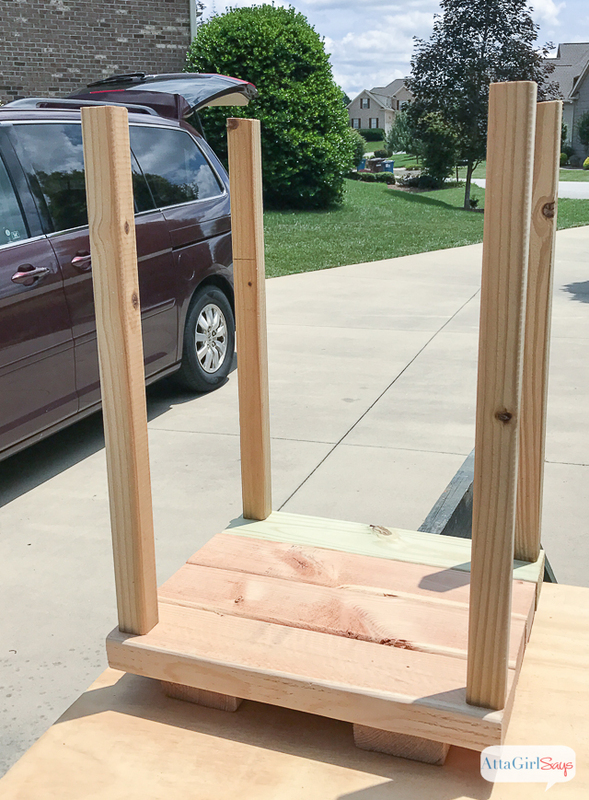 To build the base of our DIY bird feeder, we cut four equal lengths of 2X4 lumber with the circular saw. We lined those up, side by side, and screwed two perpendicular boards to hold it all together. We used the porch balusters to frame out the DIY bird feeder. Rather than using fancy joinery or pocket holes, we just screwed the posts in place from the bottom. To make the roof, I cut a sheet of plywood in equal widths, allowing for a slight overhang. 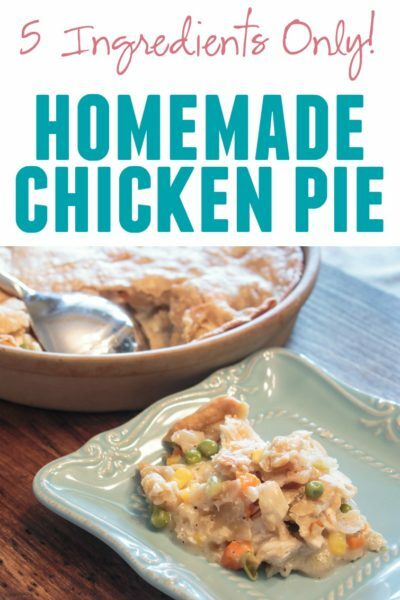 You’ll need to cut one piece shorter than the other. 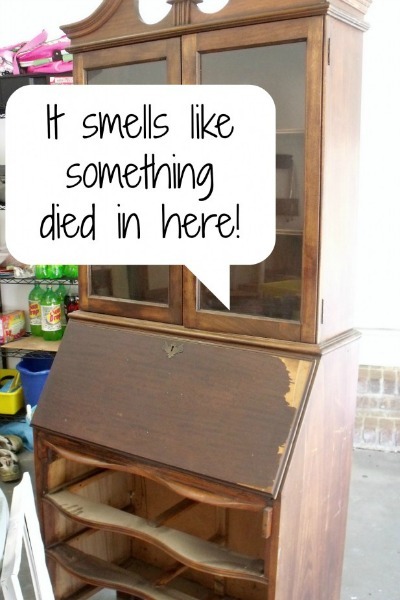 To determine how much shorter, measure the thickness of your plywood. This way, you can overlap the two pieces of plywood to make the peak of the roof. We secured the roof with wood glue and nails at the peak, and we attached it to the bird feeder with screws driven at an angle. Once we’d built the bird feeder, it was time to add shingles to the roof. For most structures, you’ll want to install an aluminum or metal drip edge to keep out water and to provide a finished edge at the eaves. But on this small bird feeder, I didn’t think it was necessary, especially since it’s an open structure. 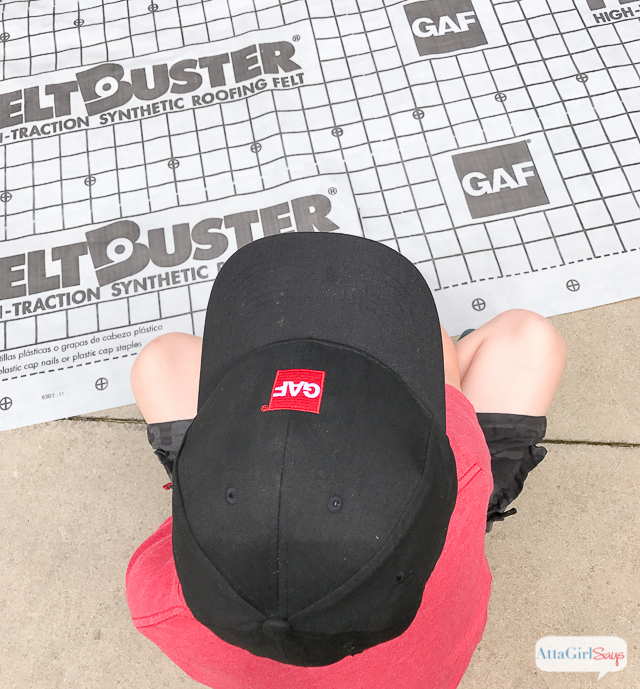 We did apply FeltBuster® underlayment before installing the shingles. This serves as a moisture barrier. My son trimmed the FeltBuster® to the size of our bird feeder’s roof. Then we used round, plastic-cap roofing nails to secure it. 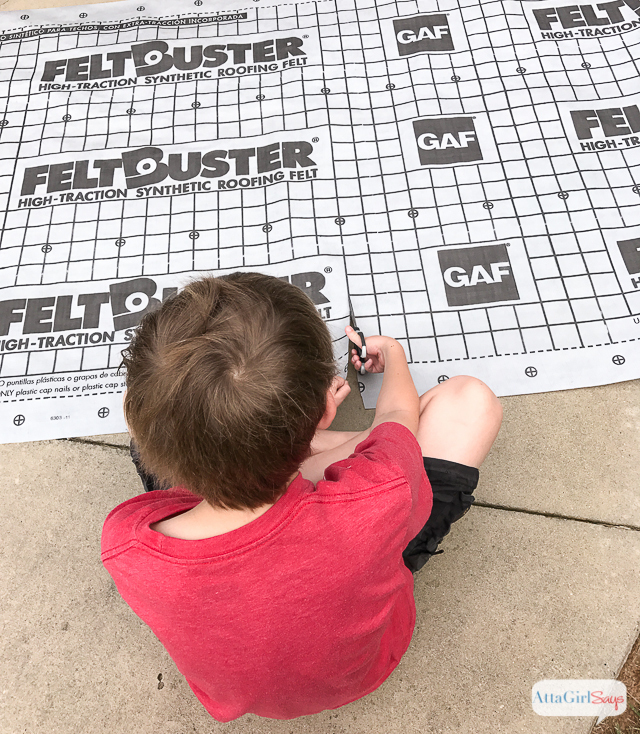 The FeltBuster® is marked with circles that tell you exactly where to nail. I also recommend watching GAF’s how-to videos to ensure you apply the underlayment correctly. Next, we had to cut the shingles to fit the roof of the bird feeder. I used a utility knife and a T-square to do this. Be sure to cut on the backside of the shingle. On a larger project, I would have used Starter Strip: Pro-Start™ Starter Strip Shingles before laying my first strip of Timberline HD® shingles. 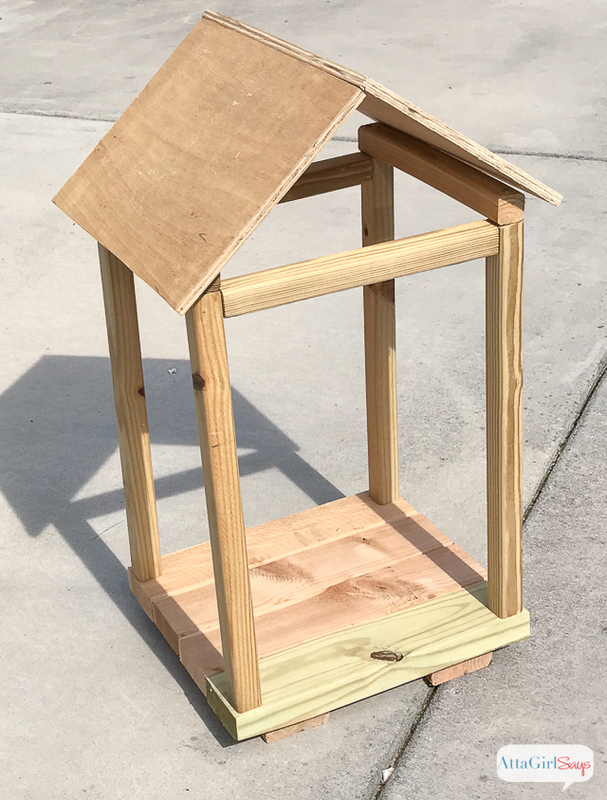 But my tiny bird feeder only was large enough for two layers of shingles on each side of the roof, so I just started the roofing job with the regular Timberline HD®. 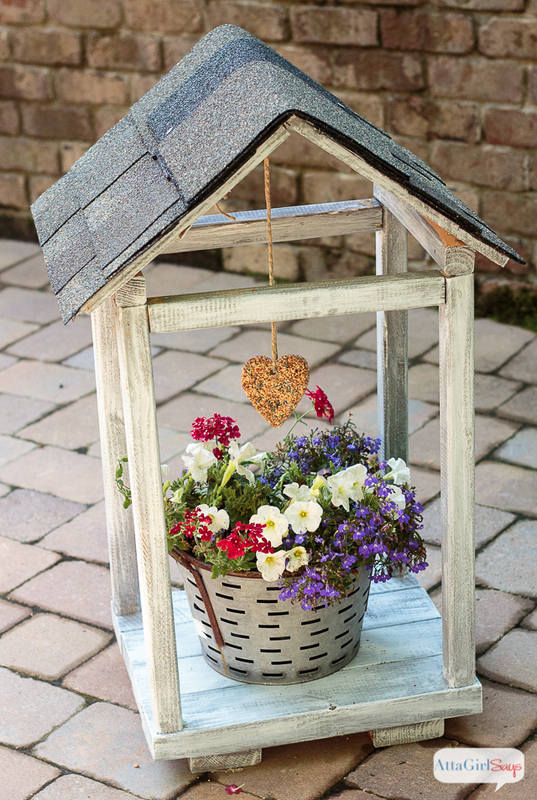 To give the bird feeder a finished look, we added TimberTex® Premium Ridge Cap Shingles to the top. 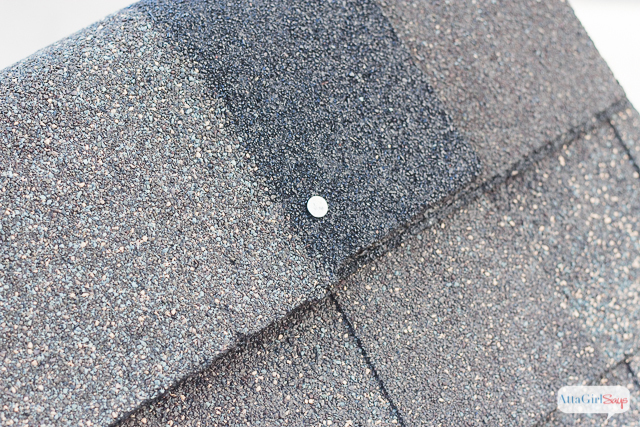 The ridge cap shingles come in a perforated strip, and you separate them and apply them across the peak of the roof. And with that, our DIY bird feeder plant atrium was ready to welcome avian guests. Well, we did have to paint it first and add a homemade suet cake and a pretty plant. 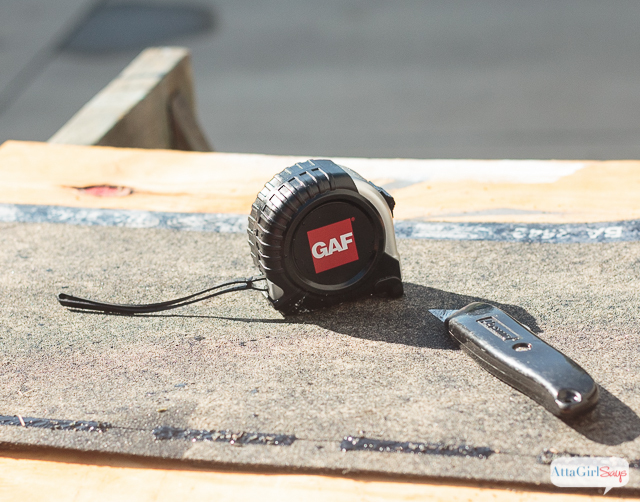 GAF, known as a professional product favored by contractors, makes it easy for DIYers to tackle their own roofing projects with great how-to videos. They also have an easy-to-shop Roofing Center at Lowe’s that showcases the different shingles GAF manufactures. There are so many great looking options, and with GAF, you don’t have to sacrifice durability for looks. 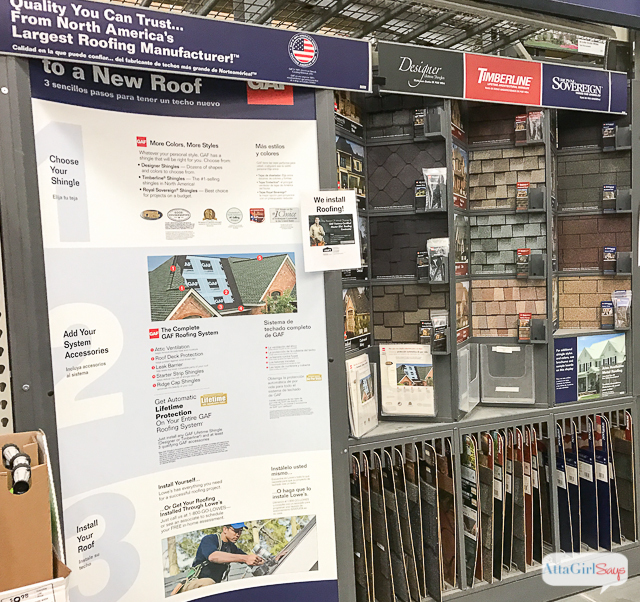 The in-store roofing display includes sample boards showing the various shingle types and colors. Sample shingles also are available for purchase. 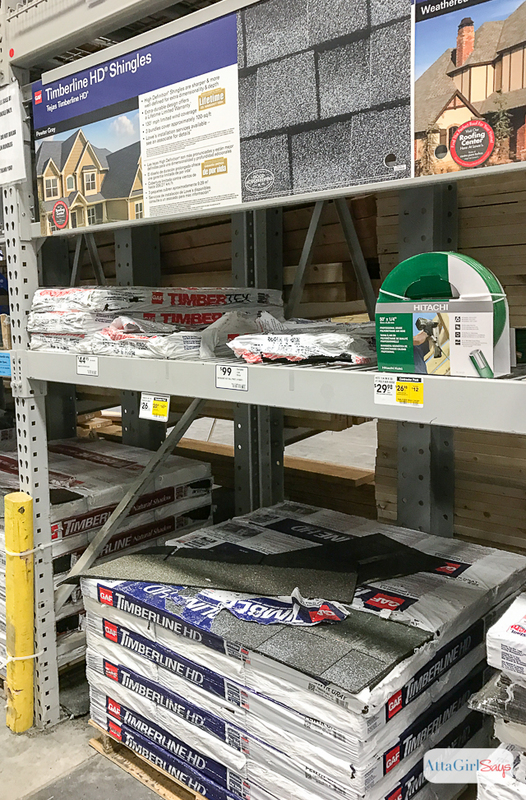 From there, you can head over to the roofing aisle to grab all the supplies you’ll need for your project. 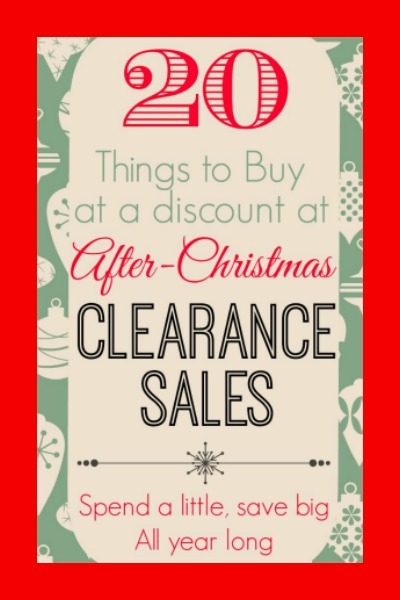 (Be sure to measure and calculate the number of singles you’ll need before heading to the store.) 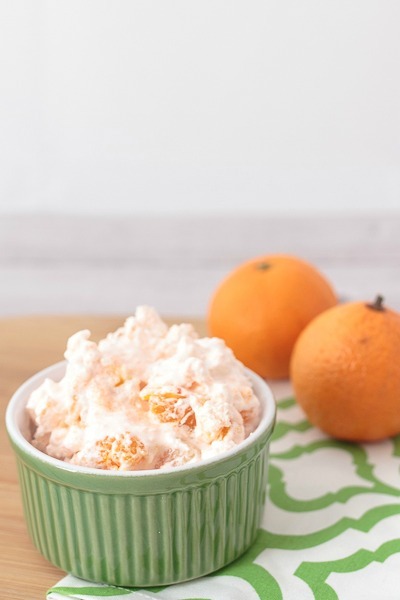 Of course, you could use any leftovers to make your own DIY bird feeder! Now that you’ve seen how easy it is to install roofing, what projects do you want to tackle around your house? 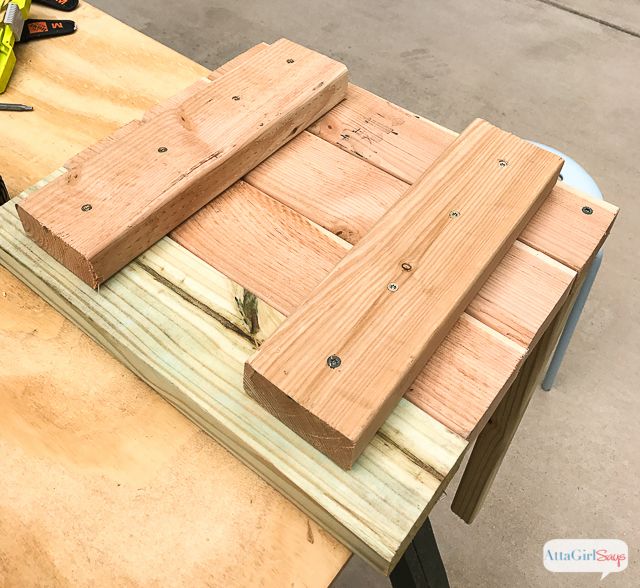 Get inspired by these DIY roofing projects from other bloggers, and be sure to check out GAF on Facebook. 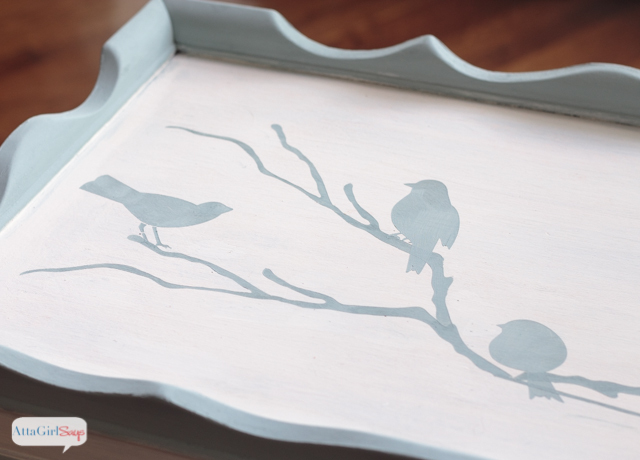 Here are a few more projects, for the birds.